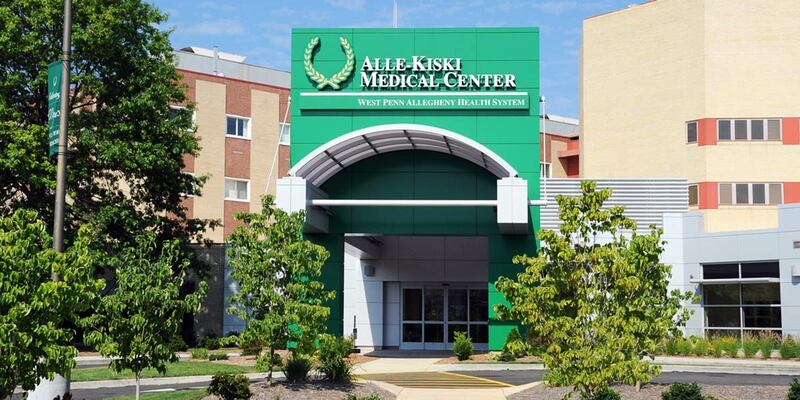 MBM provided general contracting services on the interior renovation and addition of 22,0000 SF of space at Alle-Kiski Medical Center (currently Allegheny Valley Hospital). The project included renovations to the Emergency Department including a new information center, patient registration and waiting, four nurse stations, 24 exam rooms, offices, conference rooms, and lounges. 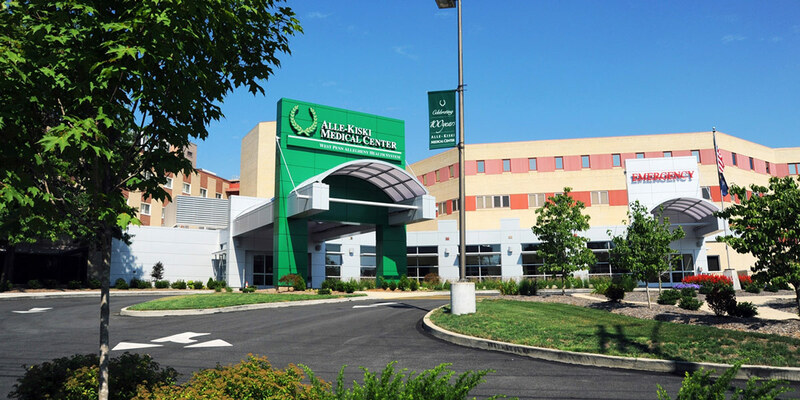 The exterior improvements included a new aluminum curtainwall system, new metal panel system, exterior signage, two new canopies, and ambulance entrance and parking areas.